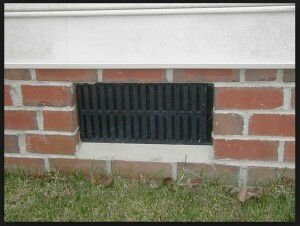 Builders have “learned as they go” about crawl space vents. 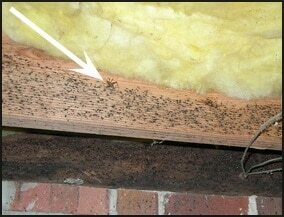 Now … enough case studies have been done in NC to provide accurate and local data so builders know that venting the crawl space leads to 15.3% -15.7% higher energy bills, humidity problems over 70% leading to mold which is Camel Cricket food … mice love crickets then the snakes leading to a micro zoo down there with very poor home air quality since 50% of your homes air comes from your crawl space. Q. 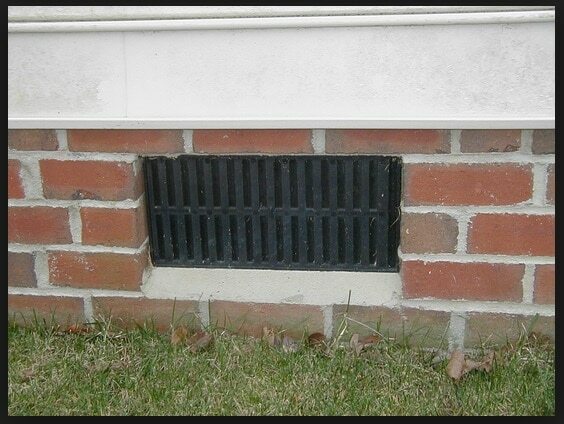 So Why do some builders keep building homes with crawl space vents? Answer 1: They know how to build with vents and wont change till sales take a pinch. 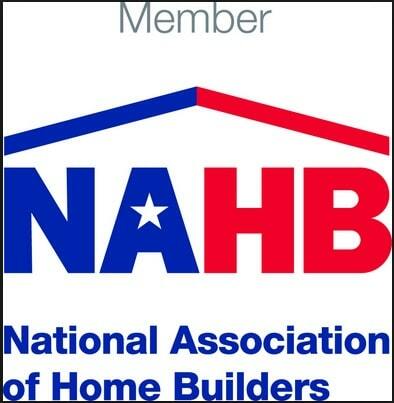 Now with more New Home Buyers looking for the Energy Star label these vented crawl builders are feeling the pinch. *You can have an Energy Star home without sealing the crawl but your BLOWER DOOR tests will be greatly improved sealing the crawl. And Energy Star is all about a low Blower Door outcome! Answer 2: It costs more to seal the crawl space and insulate the walls then it does to have crawl space vents and hang R-19 fiberglass insulation in the joists of the crawl. This additional $1-$2K makes their homes a little more expensive in a competitive home selling marketplace. XXXSolution:But if the MLS had a category “OVER-ALL COST OF OWNING THIS HOME PER MONTH” instead of LP: List Price … these smarter builders “In The Know” on better building practices would make unbelievable cost efficient homes. For example: 2200 sf home with energy and water bill combined at $50-$65/month. 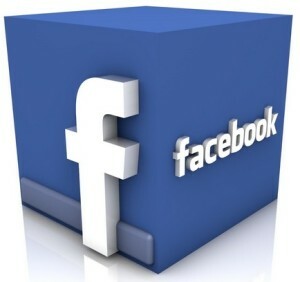 In May 2015 you’ll start seeing them. xxxxQ. So whats being done about this? Sealed Solutions is working with the Triangle MLS to incorporate these changes so builders who study their trade can bring SUPER energy efficient homes to the Triangle’s New Home Buyers. Answer 3: They want to try one out in one of their homes … but they don’t know enough about sealing a crawl space and wouldn’t know what a good sealed crawl looks like yet. You wouldn’t believe what I’ve seen sealed crawl contractors get away with dealing with builders new to crawl spaces….AMAZING!!!!! Whats the most efficient method of sealing my crawl space? These scenario’s I’ve seen come to $10k-$20K+ for 2000 sf homes. Depending on your size and your height of your crawl space a quality sealing job should come to between $2 – $3 a square foot. A. Say NO to Dehumidifiers: your crawl done right will stay between 50%-60% humidity like the rest of your home. -But people are sold dehumidifiers every single day with there sealed crawl space costing them $1000 for the unit alone + electrical + installation. 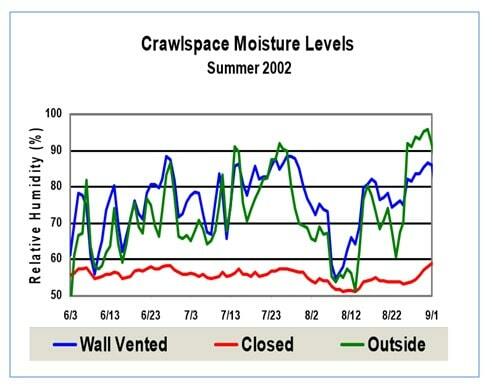 Think about this: If your crawl crawl space vents are closed and sealed blocking all external humidity how can any more humidity get inside your crawl/home? -The only home I came up with a need for dehumidifiers was earlier in my career where home owners that try to save electricity and have their thermostat set above 74°. In a few cases it was set at 78°. I came back a day later and there crawl floor was damp due to: The AC did not stay on long enough to naturally take the humidity out of the air as the air passes over cold coils and then later melts and is passed out your condensation tube outside the house. I now tell homeowners that if you keep the temperature in your home set over 74° you will need a dehumidifier either professionally installed and wired $1500 or Lowe’s hardware $200 homeowner installs it but it would take away significantly from the energy savings. –Under the plastic? Then its sealed under the plastic and retreats back in the ground or gets pumped out with a sump pump. Your AC naturally makes your homes air between 50%-60% humidity. You should have a air supply line coming into your crawl to condition the air if you have a sealed crawl. B. 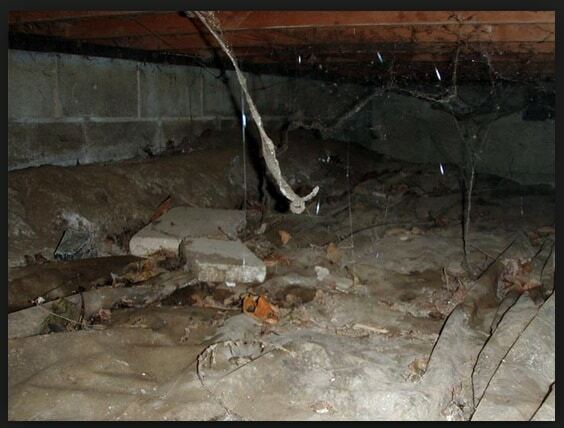 Say NO to Sump Pump and french drains: when a home has no standing water issues. 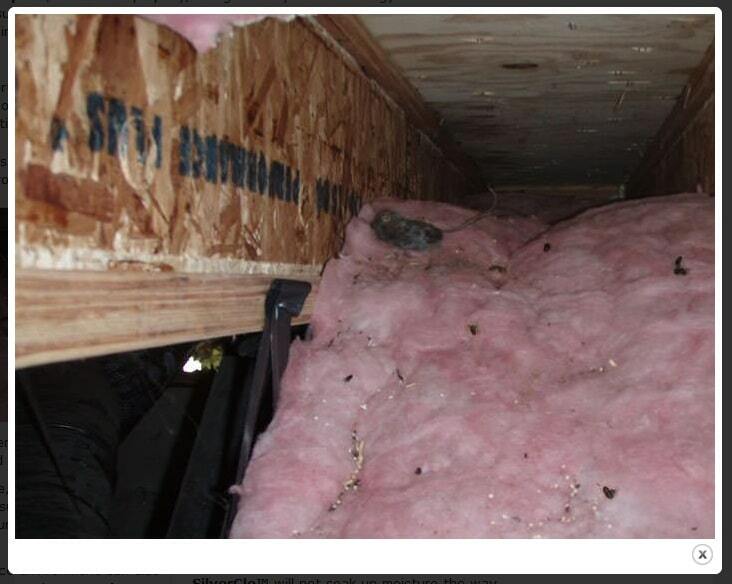 If its damp and its sealed your AC will take care of the little moisture. Sump Pumps and are only needed when you have an irregular grade that traps the water in a collection spot where your crawl doesn’t drain well. Again that’s standing water not just moist ground. 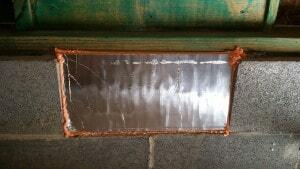 C. NO to Drainage mats: water can easily travel under your plastic it doesn’t need a dimply plastic layer to assist it. D. Radon Mitigation: This is a very litigious subject. I would suggest having your crawl tested before and after a sealed crawl service, especially afterward. I would make sure your sealed crawl team seals your crawl AS IF you were getting a radon mitigation system installed. So you wouldn’t have to pay again for a better sealing job. To get the best value out of your sealed crawl I feel these following steps need to be taken and not 1 skipped THE SEALED SOLUTION process.